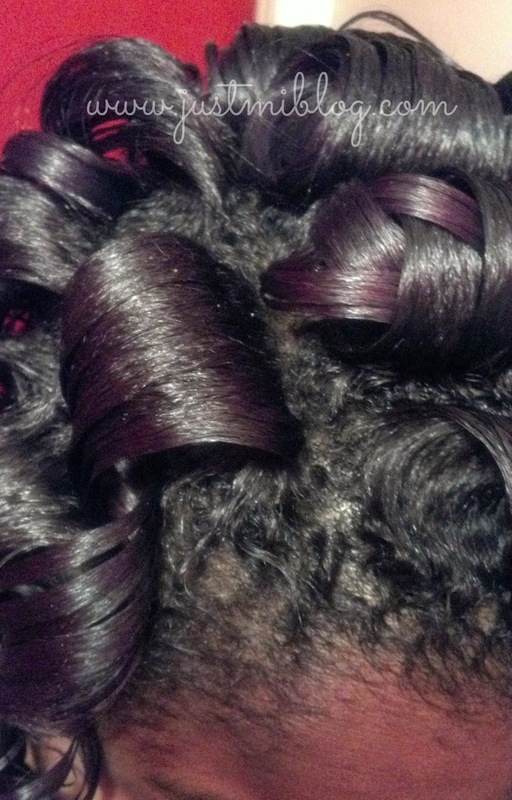 Every naturalista has at least heard of length checks if they haven't participated in a couple themselves. Let's dive into a few reasons about why people even care about length checks. 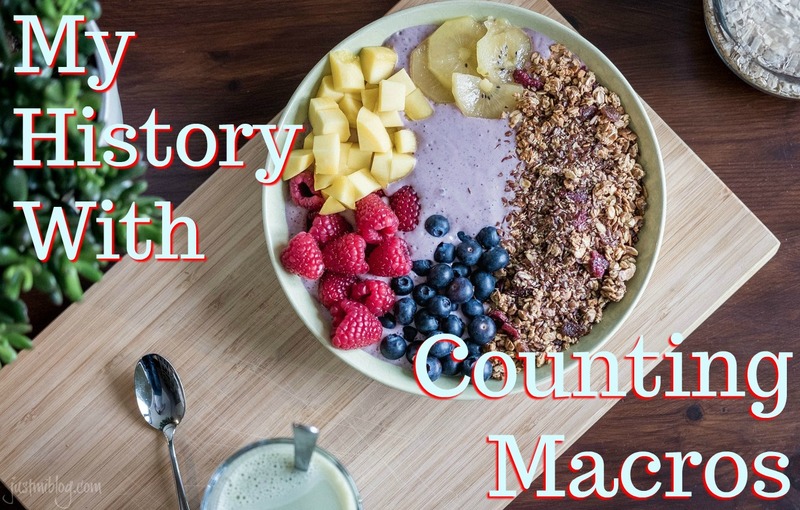 Healthy eating is crucial to any type of serious body change you want to see; whether it's losing weight or inches. Healthy eating and exercise is a lifestyle change that affects every part of you; physical, mental, & emotional. However, in order to create what you want to see you have to put forth the effort. My path to counting macros wasn't straight so let's get into the thought process behind why I choose to count macros. You all know how I feel about making resolutions! Nevertheless, I'm all here for goal setting...at any time of the year! 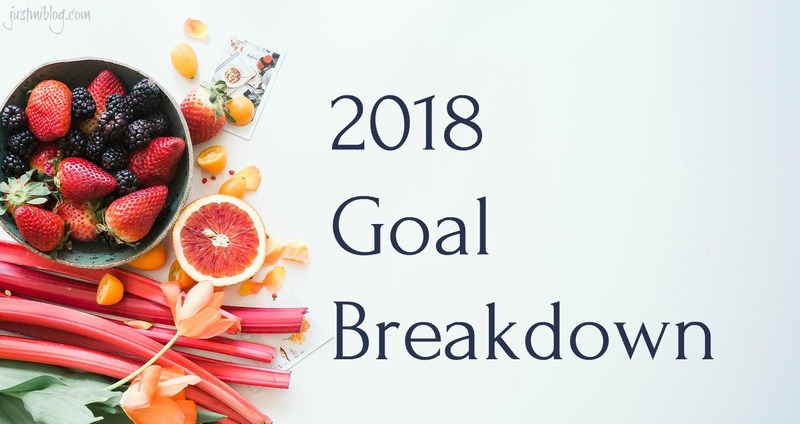 It's 2018 and I just so happen to have reason to refresh my list of goals at the beginning of this new year and new quarter! Whenever I set goals for myself, they usually fall into the same areas: hair, fitness, & finance. This year's post has to be broken into a few parts because it's a lot of ground to cover. This time around I wanted to give an in-depth look at the 'how' I'm accomplishing my goals as opposed to just talking about 'what' my goals are. What do I mean? Let's get into it! I've said this before and will say it again! I am not the best at choosing hair...AT ALL! 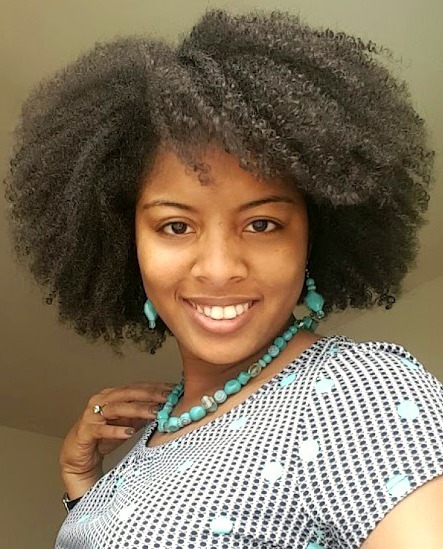 I blog about natural hair with the hope that the things I learn along the way will help somebody somewhere...because I learned most of the things I know about my hair by trial and error! 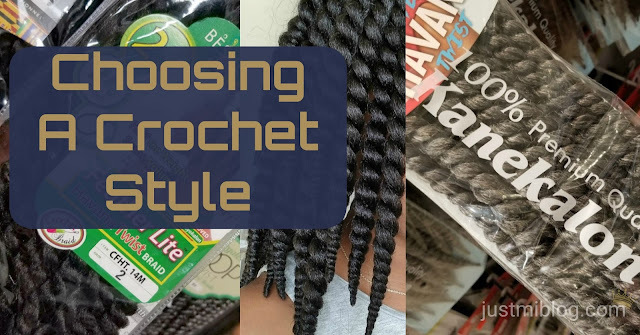 When it comes to picking hair for things like braided extensions, sew-ins, and crochet braids, I always have a ton of questions. I usually rely on my stylist to tell me what hair to get; any questions I have after that default to my sister. This time around was no exception! 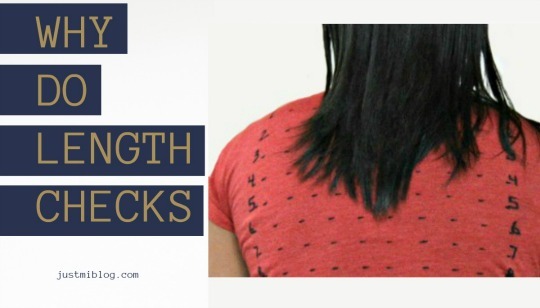 When you're a naturalista, protective styles become a saving grace! These styles give you a break from the hard work you have to put into maintaining a head full of natural hair. For the last couple of years, I've gotten protective styles each fall and winter. The colder months can be particularly harsh on the hair, so this is one of the influencing factors in my hairstyle decision making. 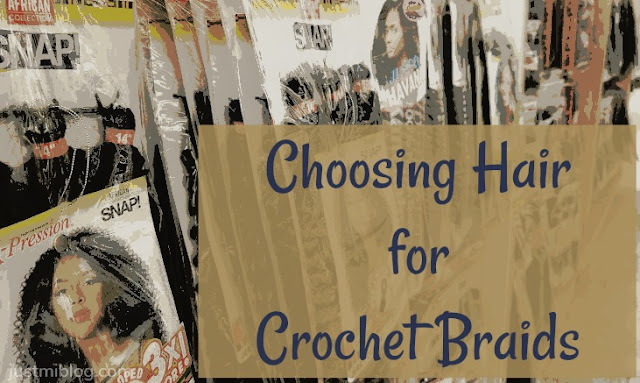 I spent most of the last year trying out different wedding hairstyles, but the year before that my protective style for the cold season was crochet braids. Crochets are an easy style to maintain! Since I loved the style so much, I decided to document the process this time around. Hello All - I'm Mionna! What Does Being "Natural" Mean? © 2013-2015 Mionna Henderson | Just Mi! All Rights Reserved. Powered by Blogger. © Just Mi!. All rights reserved.